Grades 3-6. Percussion brings a ton of excitement to the music classroom, but there are also obstacles like cost and storage space. 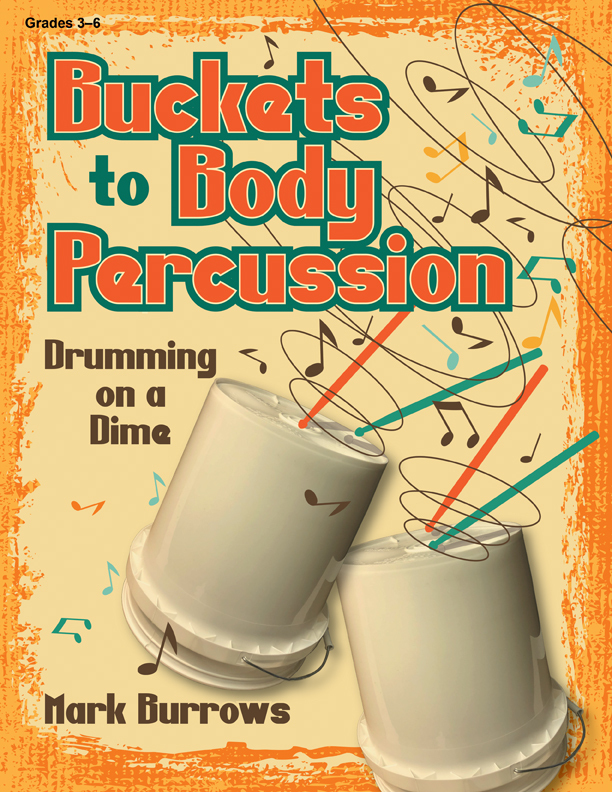 This book solves it all, eliminating as many challenges as possible so you and your students can enjoy the endless possibilities of percussion in the classroom.